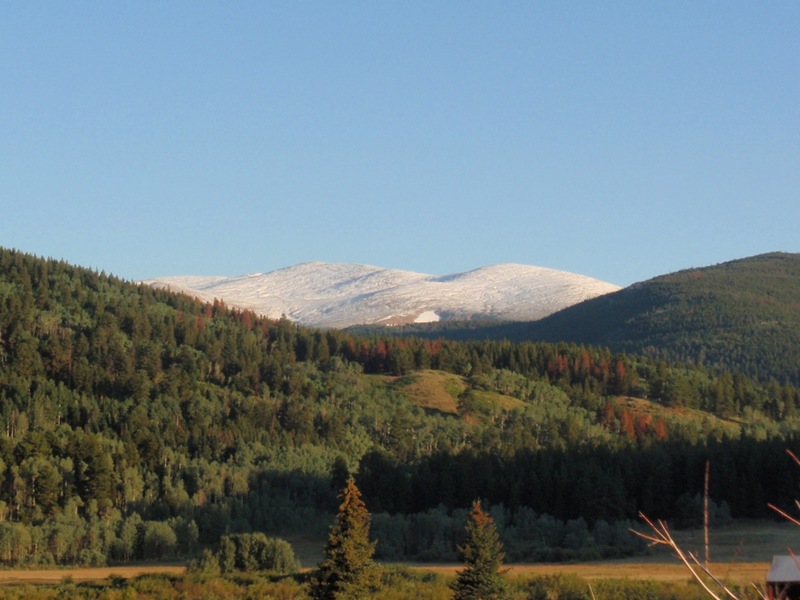 When will the first snowfall hit Colorado? white stuff. Vote now and think snow! Okay, we live in different worlds, my friend! Though I don’t pay tremendous attention to first snow (though, of course, you have to note it), I am myself a bit obsessed with fall foliage, which, I am sad to say, has not been what it once was for the last 5-6 years at least. But I still live for that elusive, ever-moving moment of “peak” – when red, orange, and yellow conspire to set the world on fire with color. It’s not so much a slice of time but a wave that – when it’s right – rolls over the valley over the course of minutes, hours, days, or weeks. But it’s different now than it once was, which is tragic.